Address: 1st Floor, Lot 106 & 107, Blok HS11, Sandakan Harbour Square, 90000 Sandakan, Sabah, Malaysia. Sandakan Harbour Square is an architectural assemble that features a myriad of enchanting surroundings and exciting activities that directly touches the imagination through the senses. 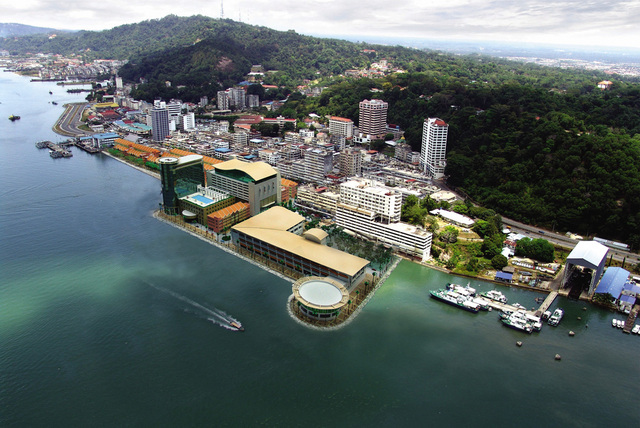 Sandakan Harbour Square is proposed to be an integrated commercial, retail, hotel and recreational development around the ‘harbour'. The project features a Central Market, Shopping Mall and a spacious Harbour Square, which is the heart of the development, and connects to a waterfront promenade complete with modern and landscaped pedestrian malls. 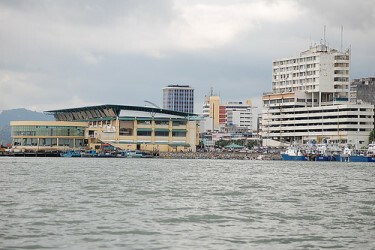 The molding of Sandakan Harbour Square is a further step in Sandakan's evolution to become the leading tourism destination in its region.